Cremation: What is Direct Cremation? Harmony Funeral Homes has been a fixture of life in Brooklyn since 1987. We offer affordable, direct cremation from just $799.00. Direct cremation is a simple but dignified way to handle the afterlife arrangements of a loved one. 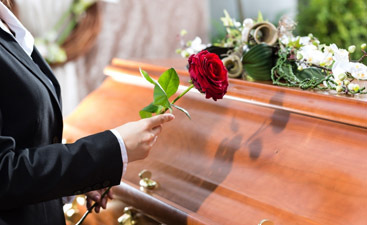 Direct cremation meets the needs of many families during this time of decisions and grieving. In our last blog, we discussed how direct cremation fits the budget needs and the values of many. This week we’ll discuss other issues surrounding cremation. Direct cremation is when the physical remains of a loved one are taken almost directly from the place of death to the place of cremation. No body preparation and no viewing take place. There can be a memorial service after the cremation and the placement of the ashes can also be formal or informal. With direct cremation, placement in a cemetery is optional. You can choose to take the ashes of your loved ones with you for keeping at home, for placement in the land of their birth, or for dispersal at a place of your choosing. If you choose placement in a cemetery you still have options. 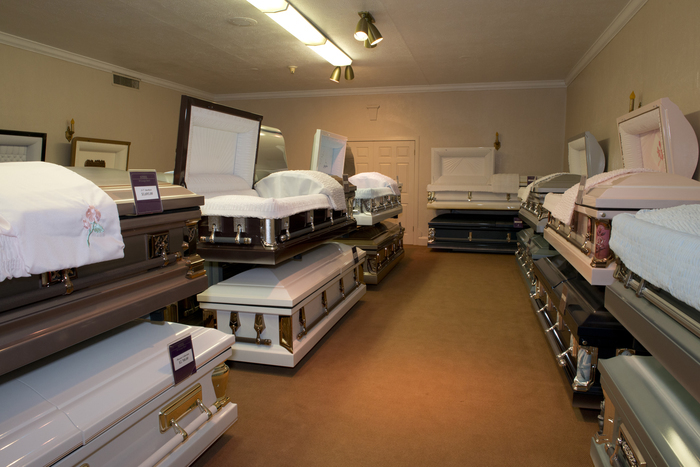 You can choose to have the cremains, as the cremated remains are known, buried in a funeral plot. 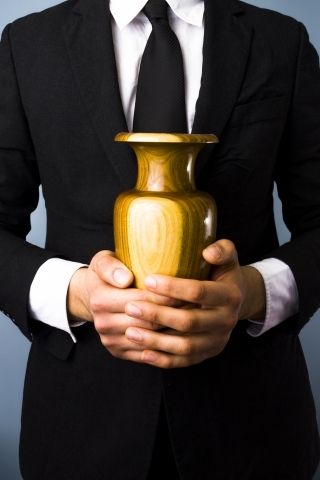 In fact, because of the size of an urn of ashes, you can have many sets of cremains in a single plot. This makes it convenient for a family to be placed together for eternity. This option gives the family the chance to place a gravestone to remember the loved one. Burial in an urn garden is an option in many cemeteries. The cremains can, of course, be given their own plot if you so choose. Many cemeteries also have what is known as a columbarium. A columbarium is a section of the cemetery that is designated for the interment of cremains. No matter your choice of internment, direct cremation is a convenient and affordable choice for the afterlife arrangements for a loved one. 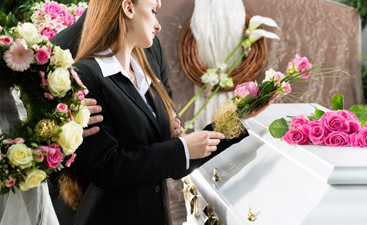 Call Harmony Funeral Home to discuss your needs.